We believe that progressive, educated, skillful, open-minded and engaged young people possess all the power to become actors of change in Armenia and beyond. Youth is not the future but the present! We envision a society where young people achieve their full potential and become engaged and responsible citizens. They participate in decision making processes and shape a democratic society. 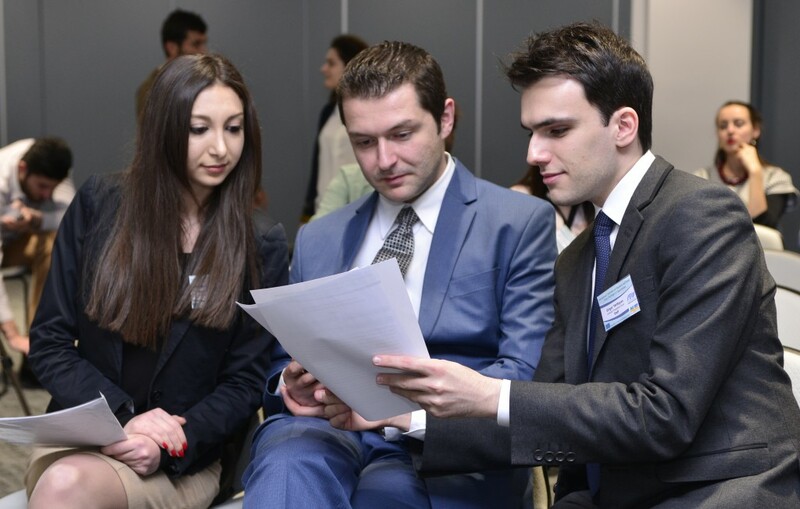 We envision Armenia where young people have enthusiasm, progressive values and willingness to make social and political changes in their communities.